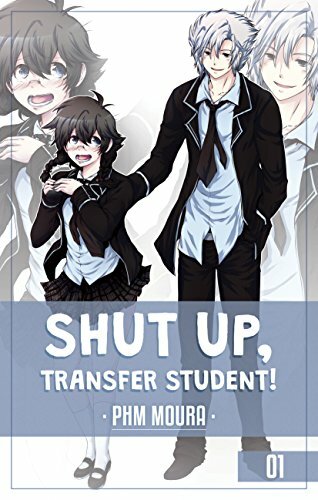 Shut Up, Transfer Student is a series of short novellets telling the story of Arashi Ken, the transfer student and how he helps the other students. Each novellet can be read on its own, but I think it’s more fun if you read them all. Genre: Comedy, Romance, School Life, Slice of Life, Drama. Last year of high school is hard for everyone and all Hikari wanted was to finish the year quietly. That day was supposed to be like any other too, but thanks to him, her everyday life was thrown into chaos. But perhaps deep down, what she truly wanted was a change. Genre: Comedy, Action, School Life, Slice of Life, Drama. 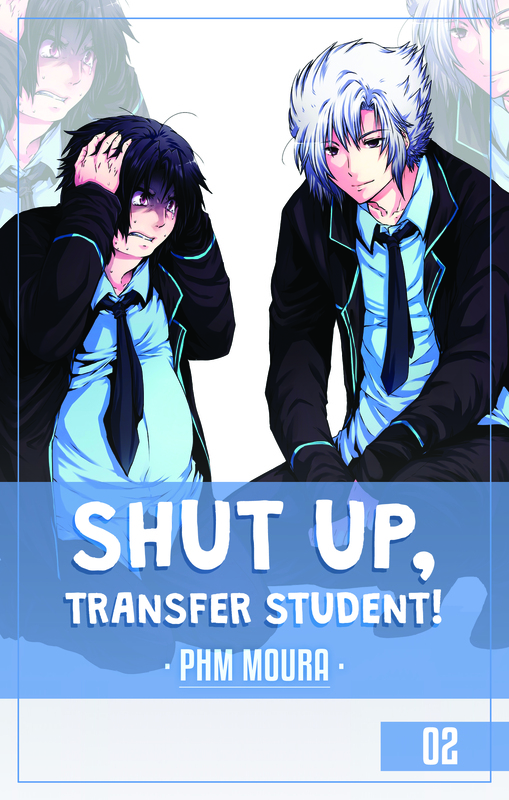 Ever since the school term began, Ryuu’s life became hell. All because two idiots decided he was a fun target. And now the boy was alone, with no one to turn to, not even his friends or family.